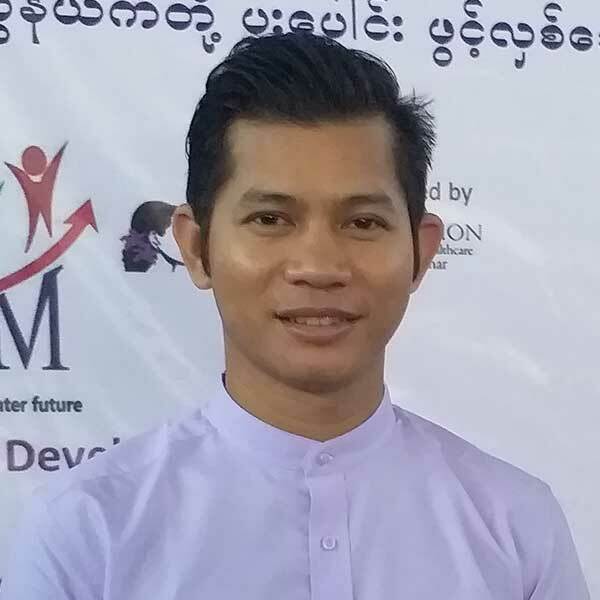 U Aung Nyein Chan manages as a Country Director in Suu Foundation’s several projects and seeks to initiate new projects focused on areas of the special needs in Myanmar. U Aung Nyein Chan had a lead role as the founder of Capacity Development Myanmar (CDM) in Mon state since 2016. Suu Foundation supports CDM for youth development programs, vocational skills training such as Computer Basic Microsoft office, Tailoring, English language, Community Health Workers and Competency Based Electronic Installation training throughout the Mon state.